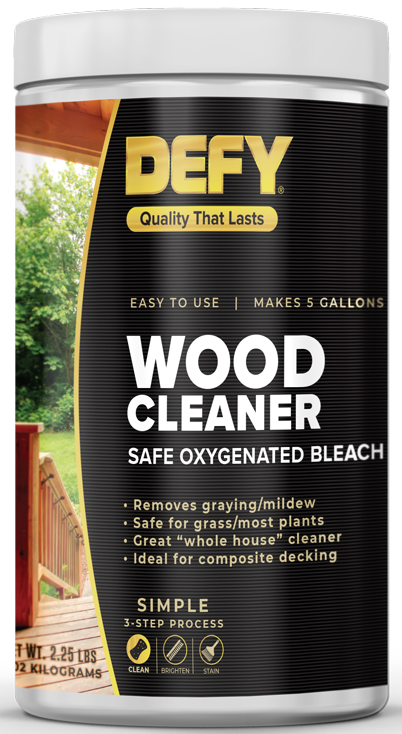 I would use the Defy Wood Cleaner to prep and just apply one coat of the defy Extreme Stain to the horizontals. You do not have to neutralize when doing a maintenance coat but it would not hurt either. Last spring, 2011, I stripped, neutralized and stained my deck. The stain I used was Defy Extreme semi-transparent light walnut. I was very pleased with the overall result. This year, I want to clean some grime and light mildew and re-stain only the horizontal surfaces of the deck, since the verticals look great. 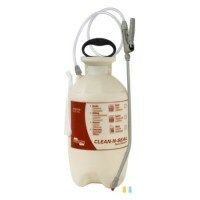 Which cleaner should I use? Following the cleaning, would I need to neutralize? Lastly, should I do one or two coats with the Defy semi? 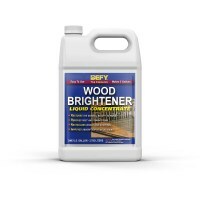 It is a sodium per carbonate deck cleaner. 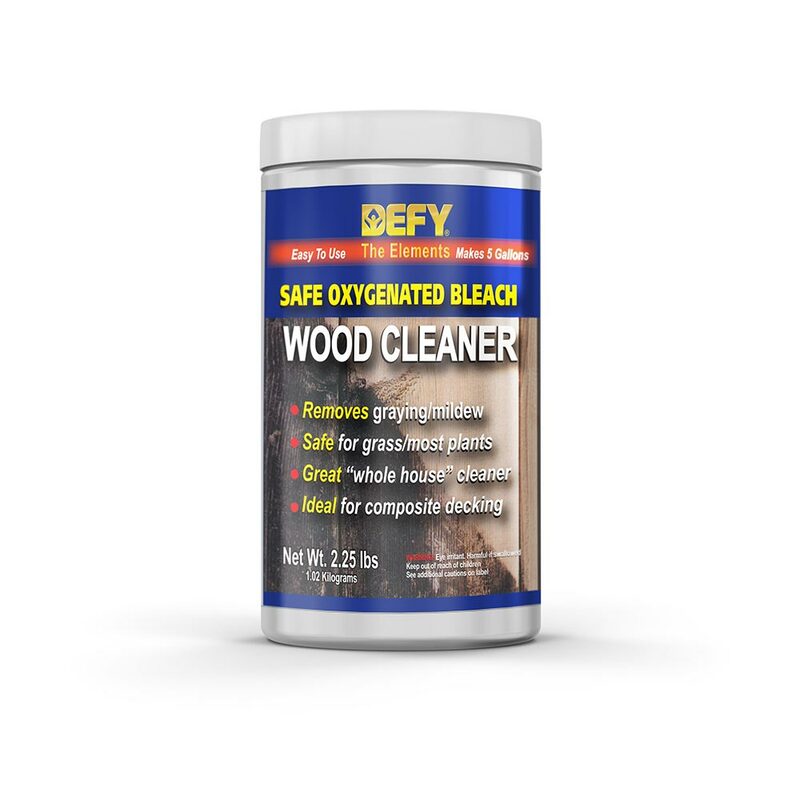 It was designed for cleaning all exterior wood. Main purpose is to remove dirt, grime, grayness, mold, and mold. It is sprayed on with a pump up sprayer. You should let dwell for 10-15 minutes, then scrub or lightly power wash off.